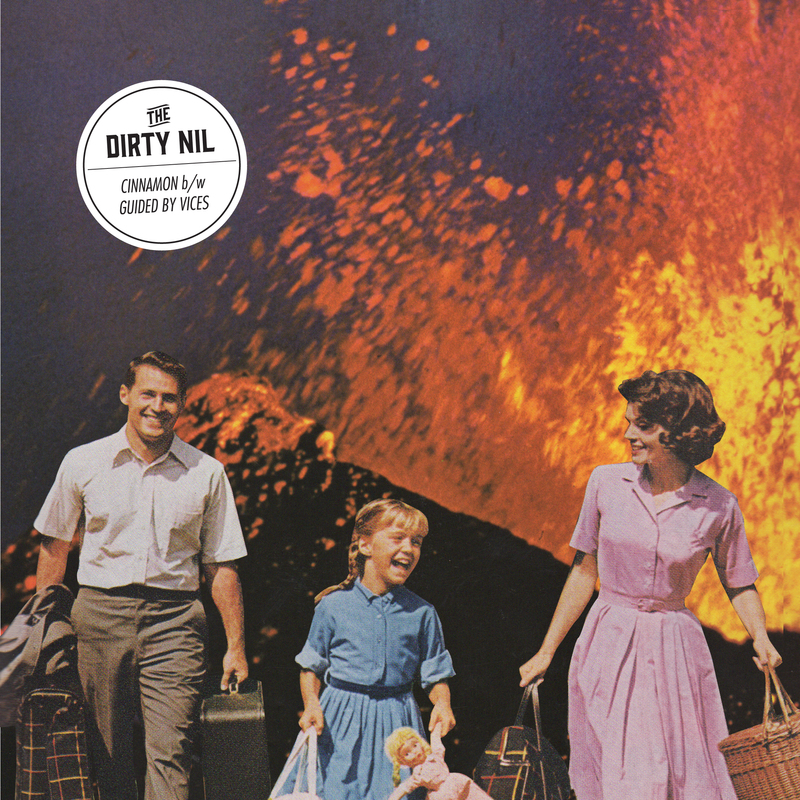 Ontarian natives The Dirty Nil make rock & roll. They claim not to be able to do anything else, but being exceptionally skilled at creating tunes for an array of occasions, events and hobbies according to their bio seems to make this ok. The gritty sounds of Cinnamon offer just a taste of what the trio can do, with no shortage of brash lyrics and honest. But Guided by Vices brings in a little more tempo and angst, shedding some light on the distorted and out of control delivery that they are able to muster. There’s melody, there’s energy with some fuzz, punk and rock to boot and it’s pretty hard to resist turning this EP up loud for everyone to hear.